I’m a bit picky when it comes to mascara’s. I’ve long lashes and it’s really hard to find the perfect mascara. With perfect I mean: make my lashes black, don’t let my lashes stick together and curl them a little. There are millions of mascara’s in stores so it’s really hard to find a good one. 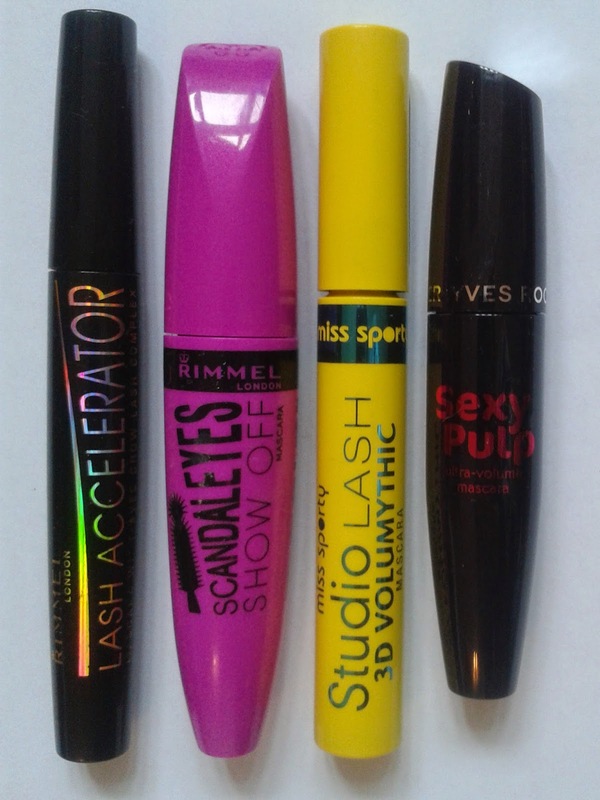 For now I’ve tried these four mascara’s the last few months and I’d like to tell you my opinion about them. 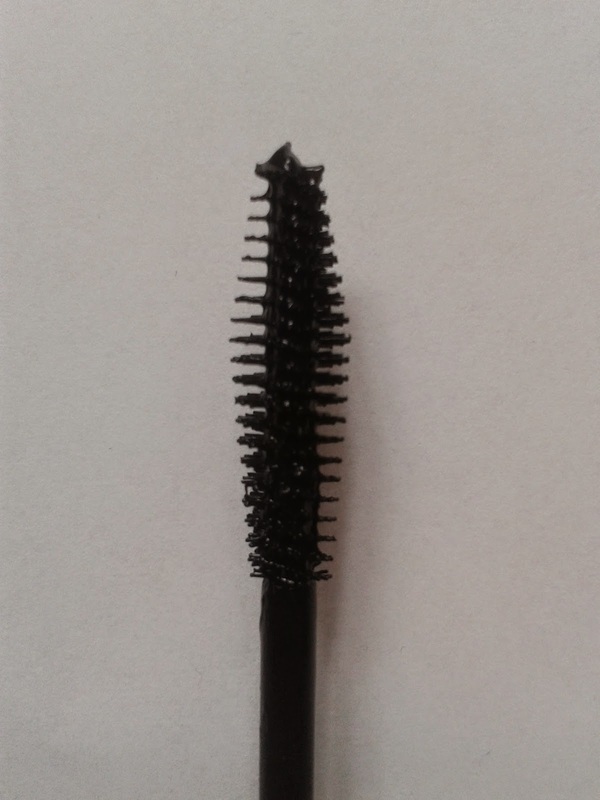 This mascara looks beautifull, it’s short, a dark purple package and the letters shimmer in the light, I really like it. The brush is thick, that scared me in the beginning. I thought I was going to poke in my eye. But I didn’t. And the brush has soft “hairs” on the end. I don’t really like soft brushes because I don’t feel like it makes my lashes look as I want them to look. My lashes has to curl and get black because the length is good enough and most soft brushes don’t do that. And this brush did its work perfectly. I loved the way it curled my lashes and made them black without sticking my lashes together. I didn’t expect much from this mascara but actually it’s pretty good. I really like the results. And I’m going to buy this one definitely again. This one disappointed me the most and I really regret buying it. It was a waste of money for me. 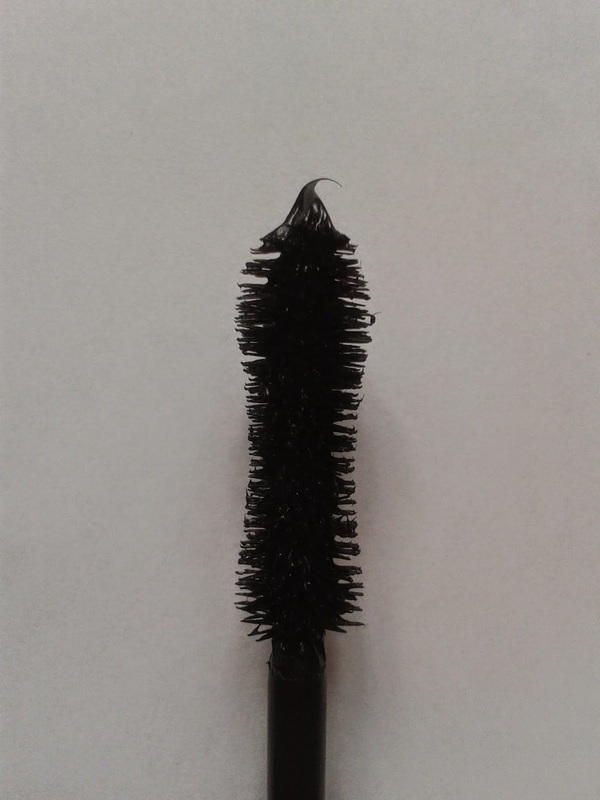 I choose this mascara because of the “ball” on top of the brush. I thought that it would be useful but I don’t know why I thought that. Also the mascara is not very liquid. When I opened it for the first time it looked like it was an old mascara I found after cleaning my room or something. 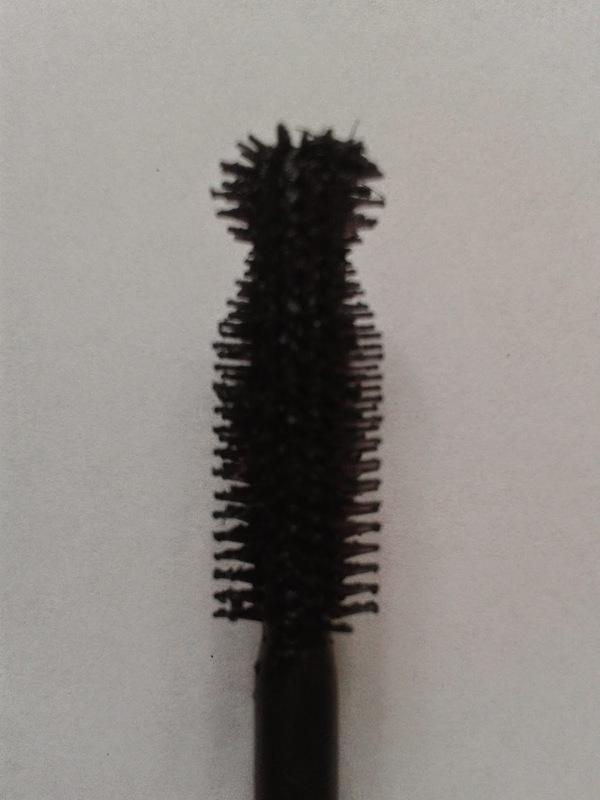 It had a lot of lumps and when I try to put it on my lashes it barely coloured my lashes black. It looked like it was dried out. One good thing about the brush is that it spread my lashes really good. They didn’t stick together, what always happens when I put mascara on, because it was a hard plastic brush and that’s a plus. But I'm also thinking, my lashes didn't stick together because it was dried out. I will not buy this mascara again. 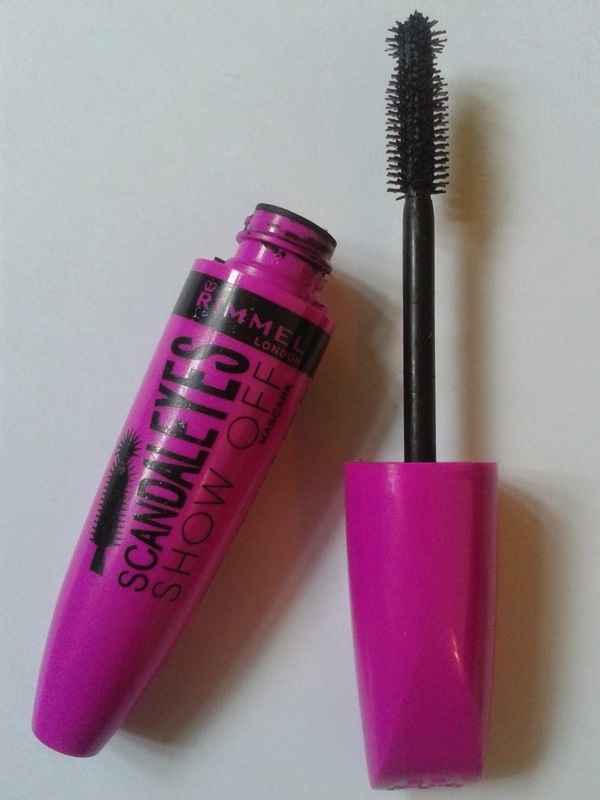 In combination with the scandal eyes mascara brush they work really well. 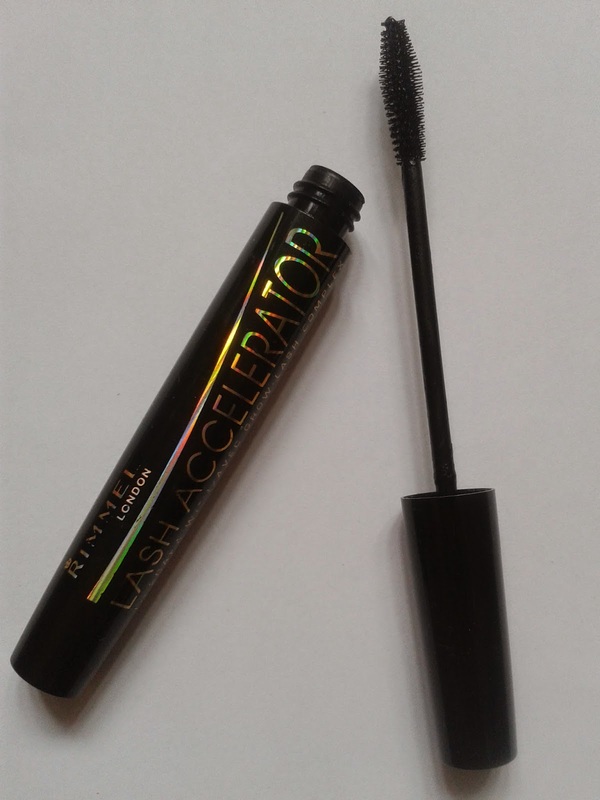 First I use the scandal eyes to spread my lashes that they won’t stick together and then I put on the lash accelerator to make my lashes black. This mascara is very liquid. 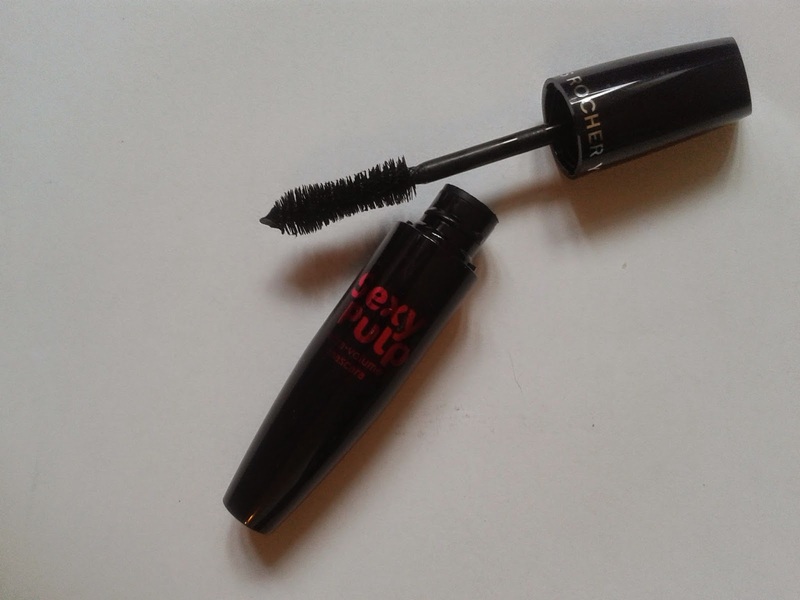 This is a mascara that allright and does its work pretty well in combination with another brush. This cheap one surprised me! 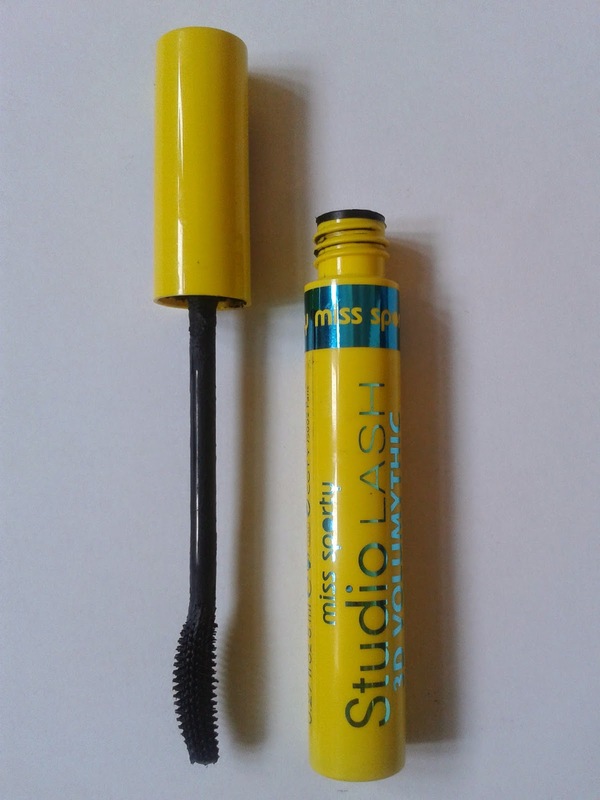 I always used expensive mascara’s but when I didn’t had enough money to buy expensive make-up I tried this Miss Sporty mascara. And the results were surprising! The wand is long and the brush is really good, it’s hard plastic but not too hard. The mascara is liquid enough to spread my lashes and make them black! 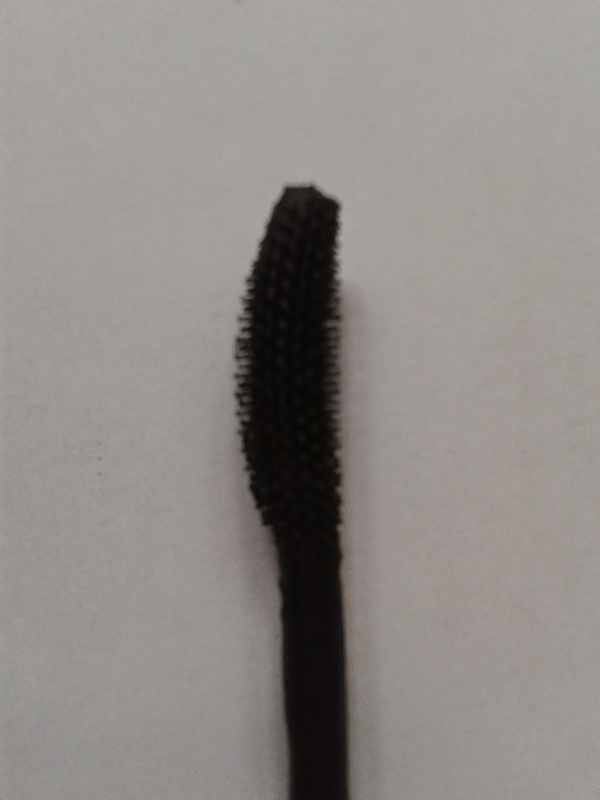 It’s easy to apply the mascara because the end of the wand is bend in the way my lashes are. For sure I’m going to use this mascara again. I really like it. So this was my opinion about these mascara’s. I really want to know what your favourite mascara is. You can leave it in the comments below!